E.P. 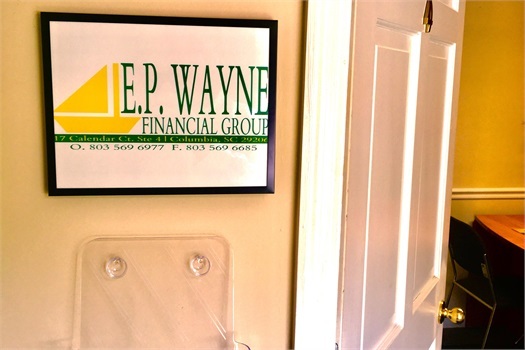 Wayne Financial Group offers all-encompassing services for our clients. 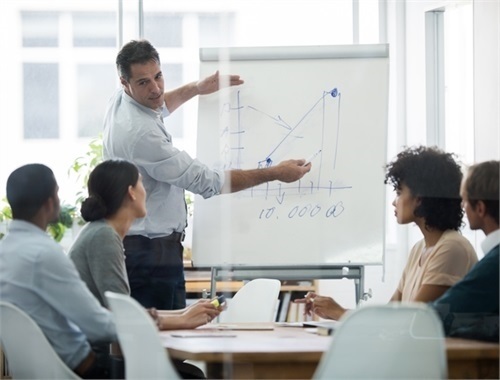 As a respected financial management firm in Columbia, South Carolina, our reputation thrives on our high-level of client satisfaction. We want to understand what is most important to you. Enjoy the fruits of your labor. E.P. 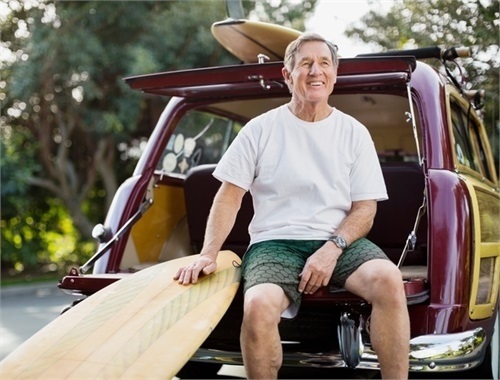 Wayne Financial Group will help plan for your retirement and excite you for what’s to come. 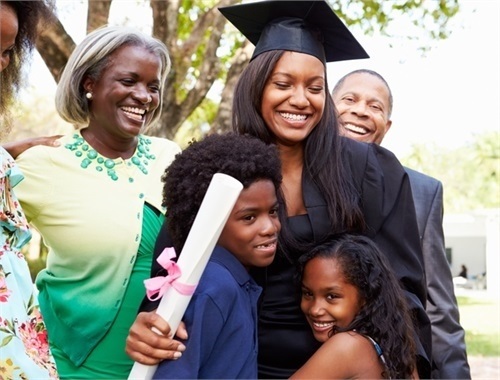 Rising education costs require a forward-thinking plan. E.P. Wayne Financial Group can help you prepare for one of life’s biggest investments. We believe small businesses are the backbone of America. At E.P. Wayne Financial Group, we do our utmost to help your business thrive. Give us a call or click the link to send us a direct message. We’d love to hear from you.